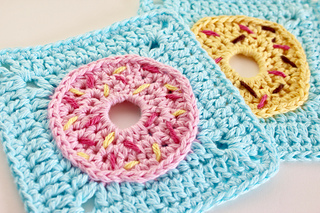 Donut Face Scrubby and Washcloth. 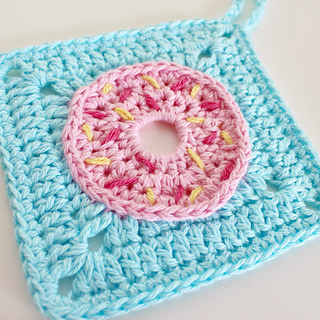 Made using 2 strands of soft cotton, these donut face scrubbies and washcloths work up really quickly and add a pop of colour to your daily routine. 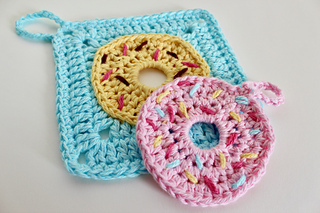 Crochet bathroom accessories are awesome! 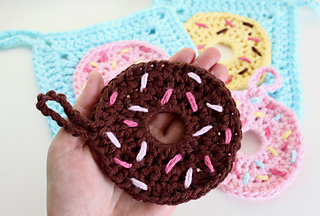 They’re a great way to reduce your impact on the environment as they’re reusable, they’re quick and fun to make and they make great gifts. 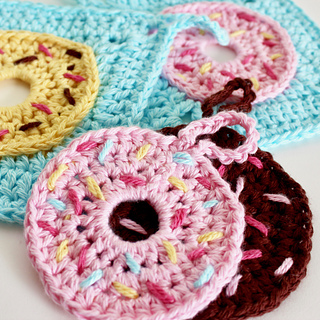 These donut face scrubbies and washcloths are even more awesome because, well, because they’re donuts. 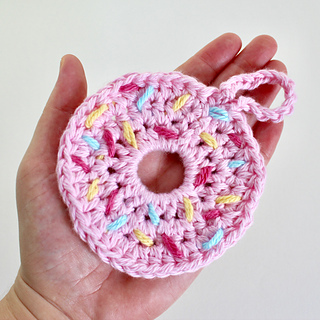 Make a matching set of colourful sprinkle topped donut face scrubbies for yourself or a donut washcloth for your little one in their favourite flavour and see how much more fun washing your face can be.